The lightest and most breathable insulation available make this the most functional skirt available. 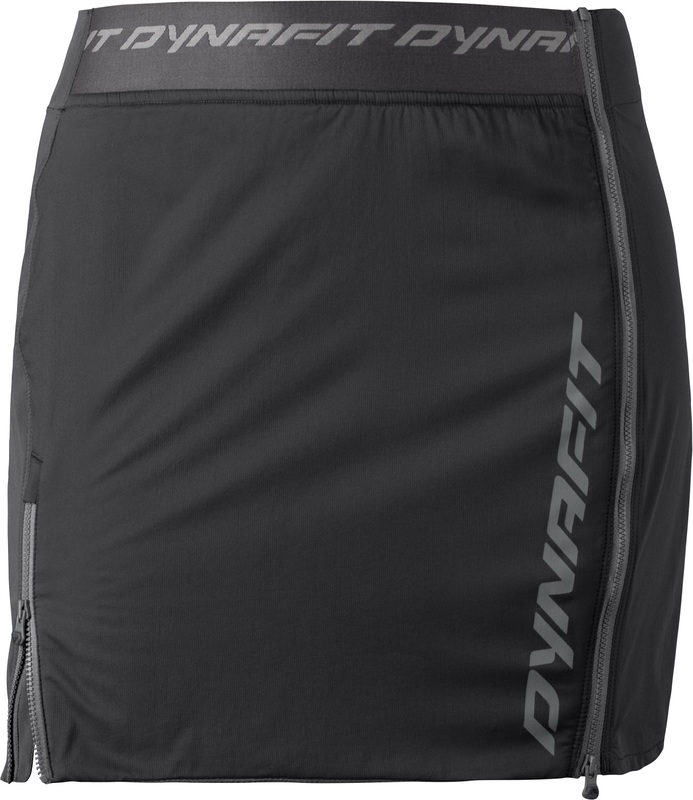 Warm-up, race, cool down, and just hang out in the Dynafit Mezzalama Alpha Skirt. Zip it on over a race suit or pants with your skis on by using the full length side-zips. 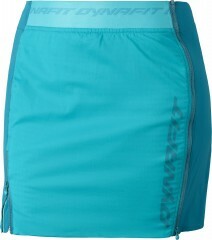 The skirt is stretch-woven nylon that is wind-resistant, water-repellent, and abrasion-resistant. It’s also stuffed with 60g of Polartec Alpha insulation to keep you warm while being breathable. The skirt is lined with a comfy polyester and features an adjustable waist for a snug fit. The Mezzalama Alpha is Dynafit’s lightest bottom layer. Full side-zips let you put it on and take it off without removing skis. Front and back are 100% nylon with a Durable Water-Repellent coating. Stretchy side-panels are 18% spandex and also coated with a DWR. 60g of Polartec® Alpha® is stuffed inside for insulation and breathability. 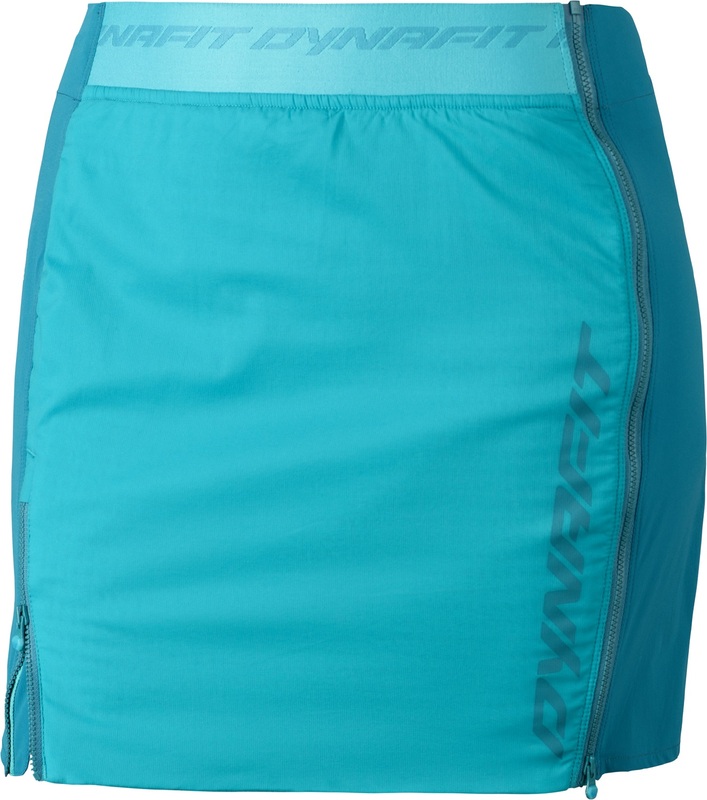 Are the side panels windproof and insulated, like the front and back, or are they thinner and more breathable, like lycra spandex leggings material? Hey Megan! I think the goal was to make the side panels as flexible as possible (in order to allow for increased range of motion) but in doing so they also made it more breathable. The side fabric is stretchy, kind of like Lycra, but it has more water resistant properties to it. We have jackets and pants made out of the same material as the side panels and it's awesome. Stretchy, but water/weather resistant and breathable as well. Hi! I want this to fit right so if my waist is about 30-31 inches, what size? 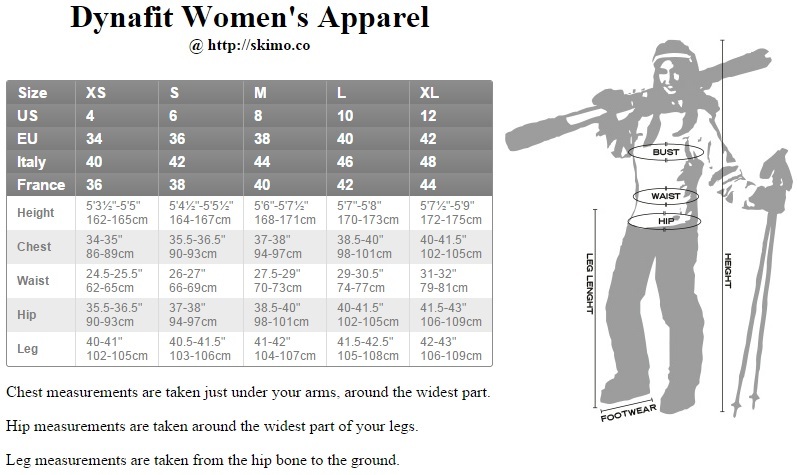 Hi Betsy, thanks for pointing out we were missing the size chart.  That is up there now. Looks like you're going to want the Large.